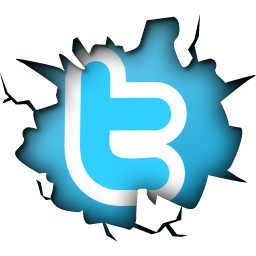 It's time for another celebration. On this day, 10 years ago Steven Spielberg's adaptation of H.G. 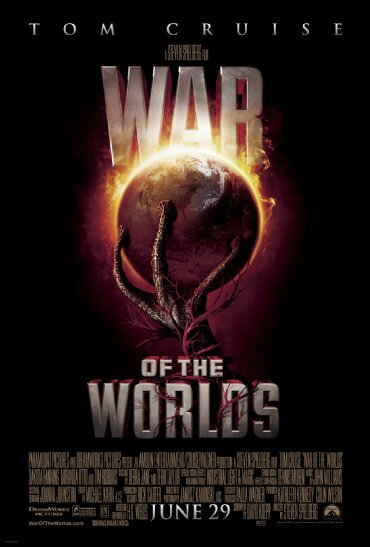 Wells' War of the Worlds went on general release in the US. 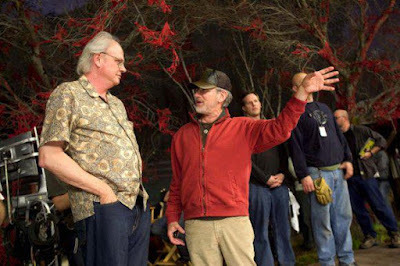 To celebrate this, let's take a few looks behind the scenes of the making of the film that had a 72-day shooting schedule, just like Spielberg's Schindler's List and Raiders of the lost ark before that. 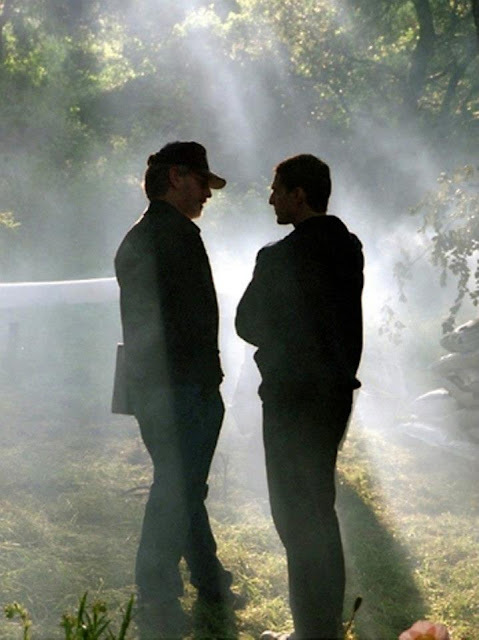 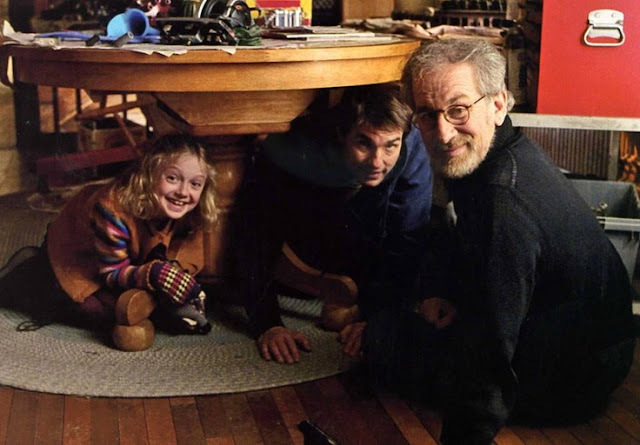 The film was originally slated for a 2007 release, however when both the director and the star became available, it was decided that the new date would be 2005, even though that left Spielberg and his team only 7 months between the first day of shooting and the premiere. 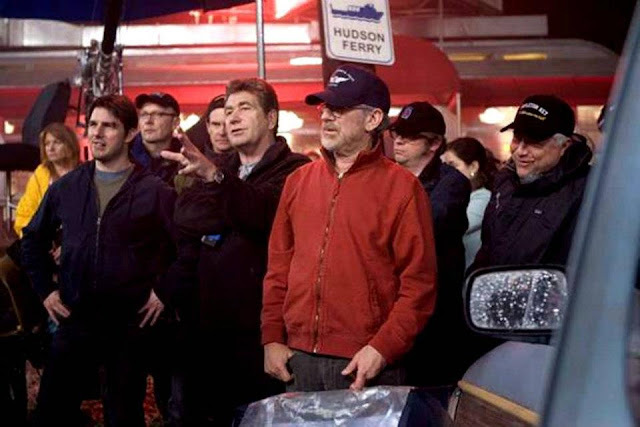 To achieve that Steven decided to start off by filming the various mass-sequences first and he decided to step down from his usual storyboarding and opted for a digital Pre-Vis system George Lucas had demonstrated to him during the making of Episode III: Revenge of the Sith. 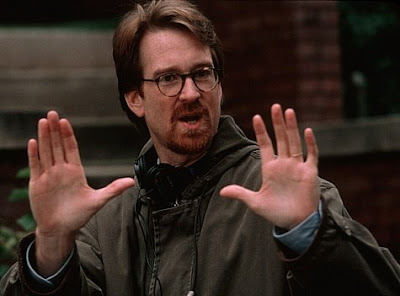 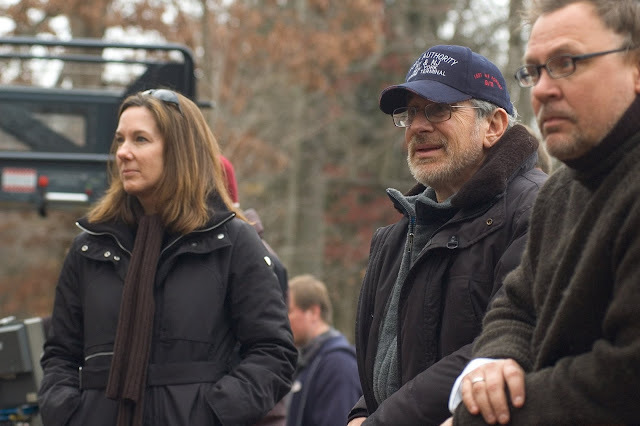 War of the Worlds marked the third collaboration between David Koepp and Steven Spielberg, where David wrote the screenplay for a film Steven directed. 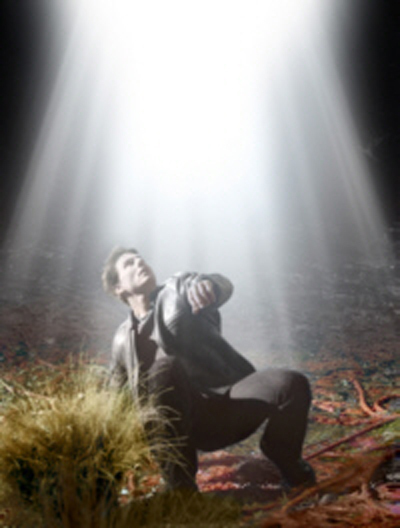 But David wasn't the first choice. Originally Steven asked J.J. Abrams to write the screenplay, but due to other commitments (Abrams' was working on the pilot for Lost at the time) J.J. turned down the offer. 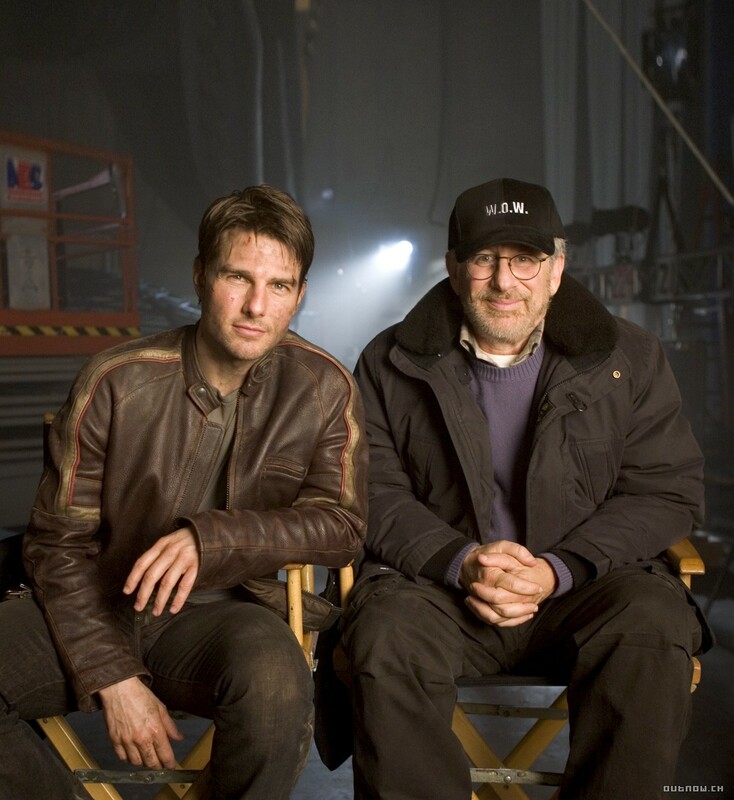 Here's a transcript of an interview David did, in the days preceding the premiere of War of the Worlds. 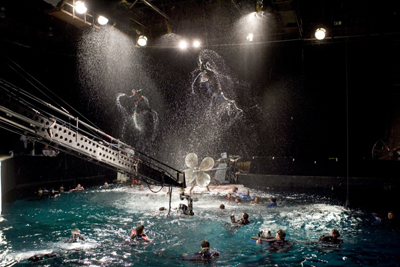 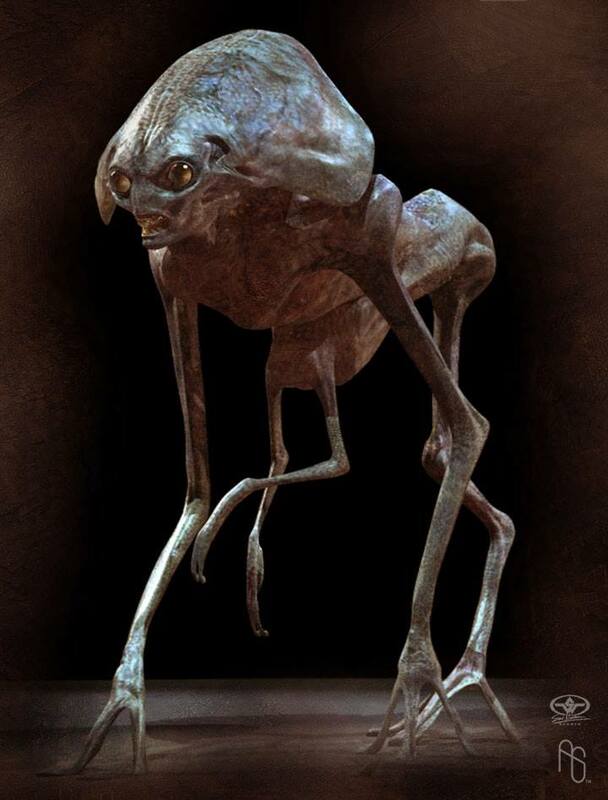 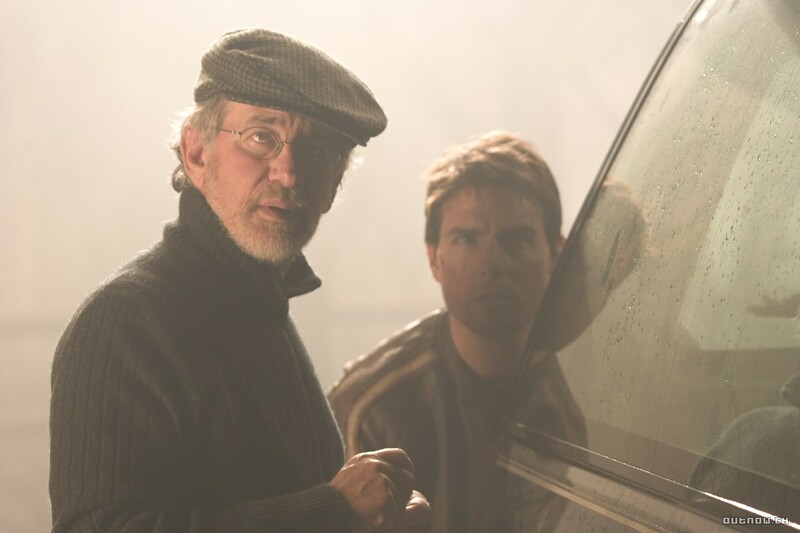 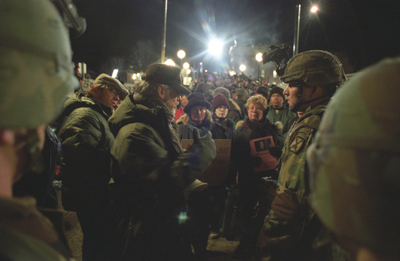 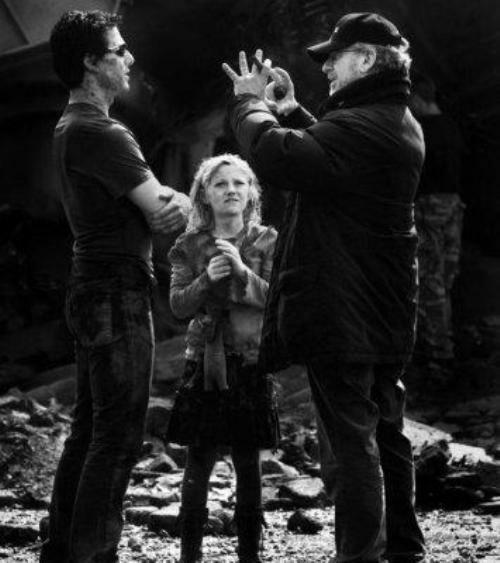 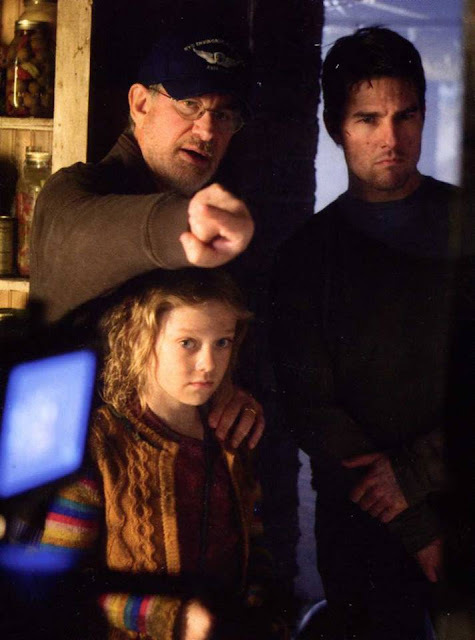 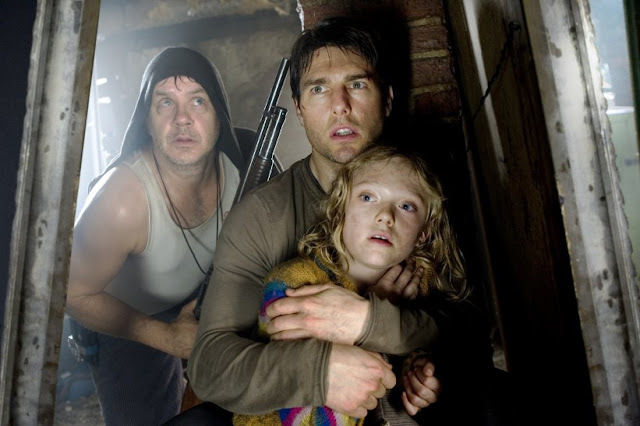 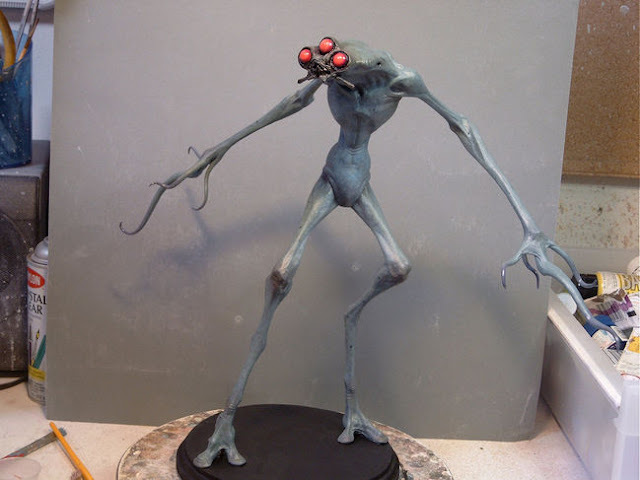 On the day War of the Worlds opened in the US, Steven started principal photography on his next project: Munich, that would open in 2005 as well.